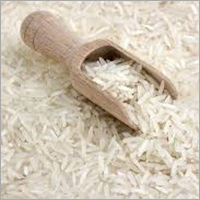 Basmati Rice is long and slender-grained rice that has aromatic flavor. 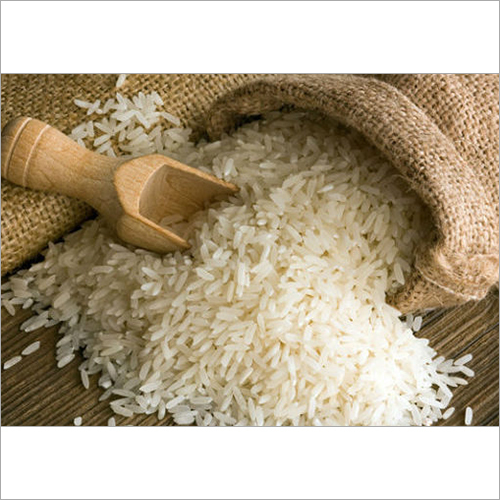 This rice is ideal to be used in Indian cuisines for preparing a number of delicious items. Enriched with vitamin B6, it helps to maintain metabolic function of body and prevent you from cardiovascular disease. It has low calories in compared to other grain rice. This rice has delectable aroma and high nutritional content. According to Diabetes Association Canada, basmati rice is low in glycemic index that makes it ideal for diabetics. In addition, Basmatic Rice contains 20 percent fiber higher than other rice.